The Not On Tobacco® group (N-O-T) is a 10-session, community- and school-based smoking cessation program for teens, developed by The American Lung Association. It’s a voluntary, non-punitive program for teens aged 14-19 who want to quit smoking. It enables teen smokers to overcome their tobacco addiction in a safe, trusting and non-judgmental environment. Teachers, school nurses, community leaders, counselors and others can become N-O-T facilitators by attending a full-day tobacco control/cessation training, conducted by American Lung Association experts. Once trained, these facilitators lead N-O-T sessions in schools and other locations. N-O-T incorporates life management skills to help teens deal with stress, decision-making, and peer and family relationships. It addresses healthy lifestyle behaviors, such as tobacco use, exercise and nutrition. For more information please contact your TRU Coordinator. Want to become a leader in your community? “Taking Down Tobacco 101” online training is now offered by the Campaign for Tobacco-Free Kids and provides strategies for you and your friends to help fight against Big Tobacco. 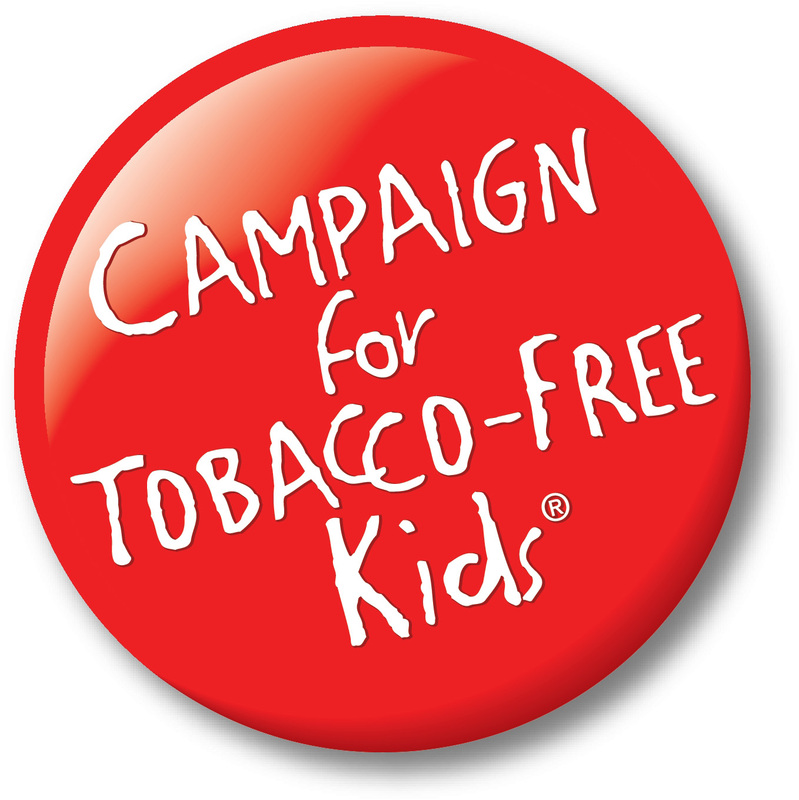 Click here to take this training and be a part of the first tobacco-free generation! Smokefree Teen is a web-based program designed and run by the National Cancer Institute to help you understand the decisions you make- especially the decision to quit smoking- and how those decisions fit into your life. Visit www.teen.smokefree.gov to learn more or sign up. This program is free. Smokefree TXT is a mobile text messaging program that provides 24/7 tips, advice, and encouragement to help you quit smoking. To sign up for Smokefree TXT simply text QUIT to IQUIT (47848). This free program is designed and run by the National Cancer Institute. The quitline is a free service that offers one-on-one immediate support. It is staffed by quit smoking coaches who can provide you with helpful information, advice and support as they walk you through a step by step plan to quit. To sign up call 1-800-QUIT-NOW (1-800-784-8669). This QuitSTART is a free app made for teens who want to quit smoking. This app takes the information you provide about your smoking history and gives you tailored tips, inspiration, and challenges to help you become smokefree and life a healthier life. This app is free for download on iTunes and Android. This free program is designed and run by the National Cancer Institute. For more information visit www.teen.smokefree.gov.